I agree that this group and all of its events will be nut free. This includes all products manufactured in a facility with tree nuts. 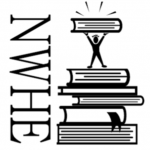 I have read and agree to the policies of NWHE. Business you'd like to add to the website?